Chet Faker’s North American Headlining Tour Begins Today! 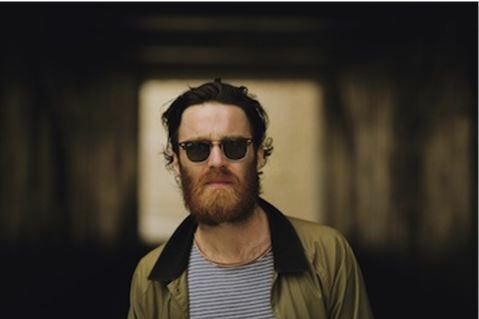 Australian singer & producer Chet Faker has been building a name for himself both in the US and abroad over the last few years. His recently released debut album Built On Glass (Downtown Records/Future Classic) has been garnering praise, and fresh off a sold out UK & European tour, he is set to kick off his headline North America tour today with a sold out show at Brooklyn, NY’s Output. He has already sold out most other dates on the tour including a second New York show, two Los Angeles dates at The Roxy, shows in Chicago, San Francisco, San Diego and more, and upgraded to a larger room due to demand in Boston. Latest track “1998” has received raves from the likes of NPR Music, Esquire & Stereogum, and followed the release of single “Talk Is Cheap”–a track that crystallizes Faker’s wide-reaching aesthetic into a singular vision, fusing languid soul, classic songwriting intimacy, house music immediacy and the dusty thump of golden age hip-hop. Since the release of “Talk Is Cheap” in mid-February, it has received well over 3 million combined streams on YouTube & Soundcloud.